American Eagle Exteriors takes pride in delivering Superior Craftsmanship with each installation of Quality Siding, Windows, Gutters, and Roofing we do. 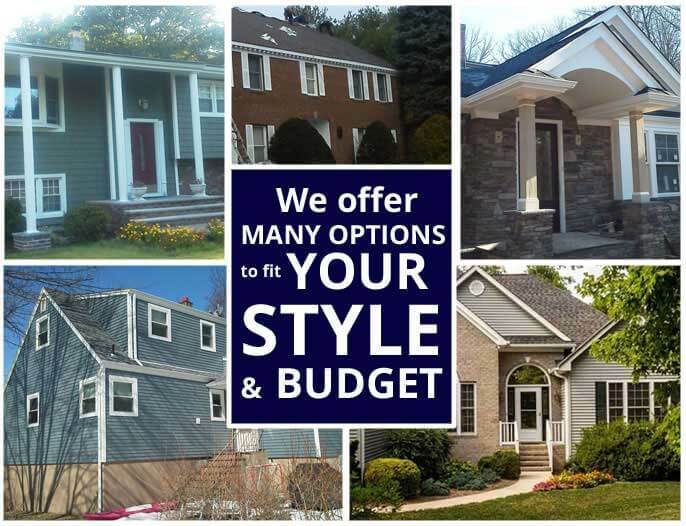 American Eagle Exteriors offers many home improvement options that not only enhance the curb appeal of your home but also increase its value and superior weather protection. 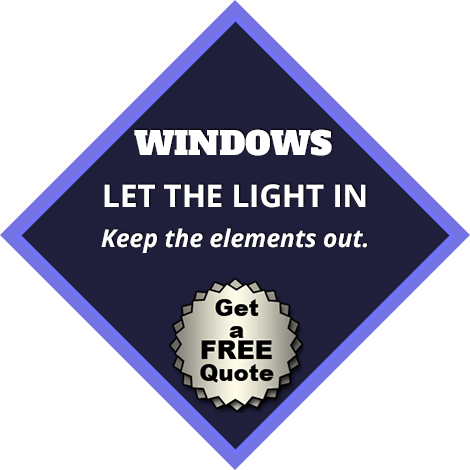 New or repaired siding, windows, gutters, and roofing will make your home look its best, while keeping rain, cold, wind — and even heat– at bay. Protect your home from rain and water damage with flawless gutter services from American Eagle Exteriors. Choosing American Eagle Exteriors as your gutter contractor means you’ll be working with gutter experts. We got our start –30 years ago— installing perfectly seamless gutters, so we can guarantee your satisfaction with your new gutter system or gutter repair from American Eagle Exteriors. 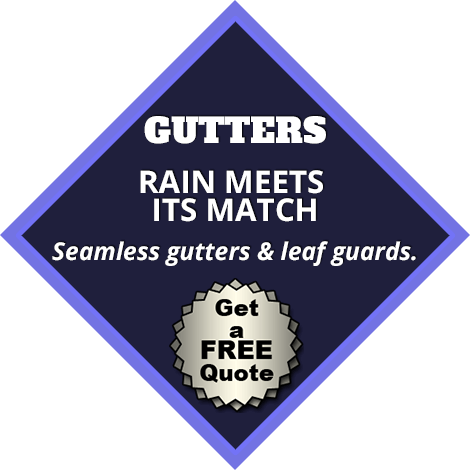 There’s more to your gutters than meets the eye—your home’s gutters are its best defense against leaks, mold, mildew, and wood damage. 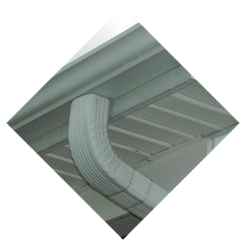 Our seamless gutter installation ensures a highly-reduced risk of damage and leaks, as well as a beautiful, enameled look that never needs repainting. Ensuring that the roof on your home is free from storm damage and normal wear and tear is vital to the curb appeal and health of your roof and home’s safety. 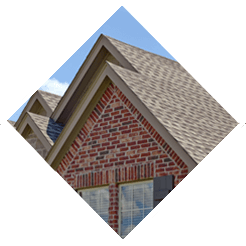 Our knowledgeable and experienced roofing team offers a wide variety of options for roofing installation made from high-quality materials that cover and protect new roofs. In the New Jersey area, storm damage is the main cause of roofing damage from falling trees, wind, hail, or snow. American Eagle Exteriors roofing services provides full roofing inspection to check for interior water damage, missing or broken shingles, and dented gutters. Regular roofing maintenance is vital to keep any type of roofing in strong condition and prolong its lifespan, and to maintain the curb appeal of your home. If you’re interested in updating the look of your home and reducing maintenance for years to come, siding installation with American Eagle Exteriors is the solution. 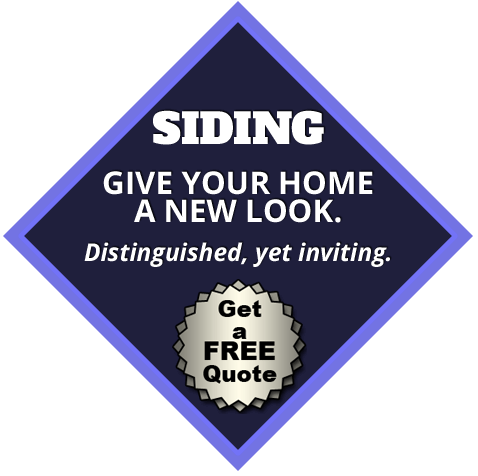 With new siding and replacement siding options to suit any style of home and any exterior design, you’re sure to find the material, texture, and color you’re looking for among our siding options. 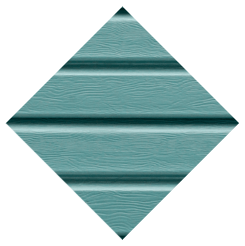 We offer only top-rated siding from the best manufacturers, so when you’re choosing a siding company, remember to keep American Eagle Exteriors in mind. 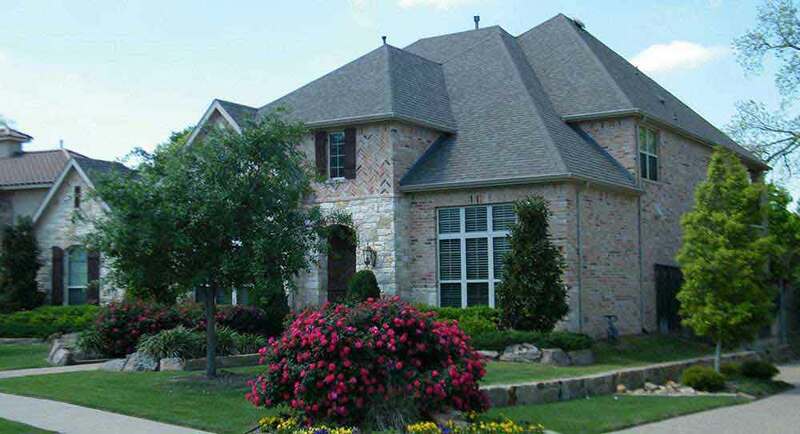 At American Eagle Exteriors, we’re about the whole home and the satisfaction of our client. 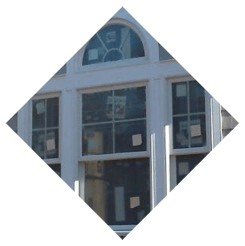 We offer not only highly-valuable gutter and siding services, but also a full range of exterior home makeover projects. If it’s time to fix up your home’s exterior or make sure it’s ready for whatever this year’s weather has in store, choose American Eagle Exteriors.